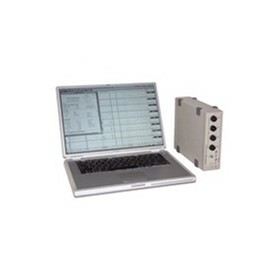 Neomedix Systems, as a biomedical engineering company, aims to provide significant improvements in the practice of clinical measurement and associated therapy, for benefit to the patient, clinician and healthcare provider. 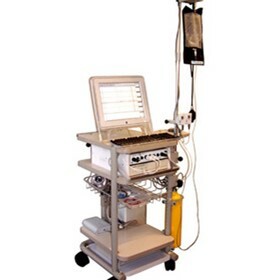 Unlike most manufacturing businesses in the medical industry, NMS has for 15 years previous, been a successful importer/distributor of sophisticated life science and clinical diagnostic equipment, including high end bedside patient monitoring and cardiac investigation products from Marquette Electronics Inc. (now GE Medical). Other manufacturers represented included Nicolet Biomedical (neurophysiology), Sensormedics Inc. and Medical Graphics Corp. (respiratory medicine) and two market leading implantable cardiac pacemaker manufacturers over this period.